Special delivery from the good ol' U.S. OF A! I got my new laptop! I'm not a techie person at all. Therefore, I asked my brother-in law to help me in picking out a new computer. He recommended I get a Mac, but I don't like Mac computers (yes, I know, boo hiss. Aki has one and I don't go near it). My last three laptops have all been ASUS, and I loved them; so, that's where my laptop loyalty lies. The two prerequisites I had were the laptop be an ASUS with a 15 inch screen minimum. 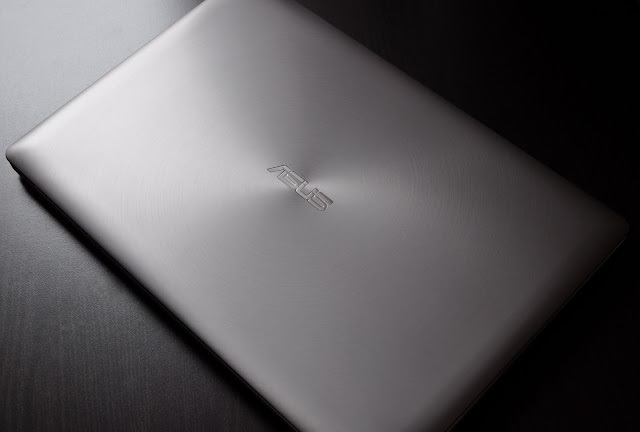 Keeping those two request in mind, and knowing I have a blog, he chose the ASUS Zenbook Pro. I love my new gizom (the touch screen is awesome! ), but as the same time, it's giving me anxiety because I don't know how to use it :( I may just end u throwing rocks at it. Practice. In a few days you will have your laptop "at your fingertips". Enjoy it!